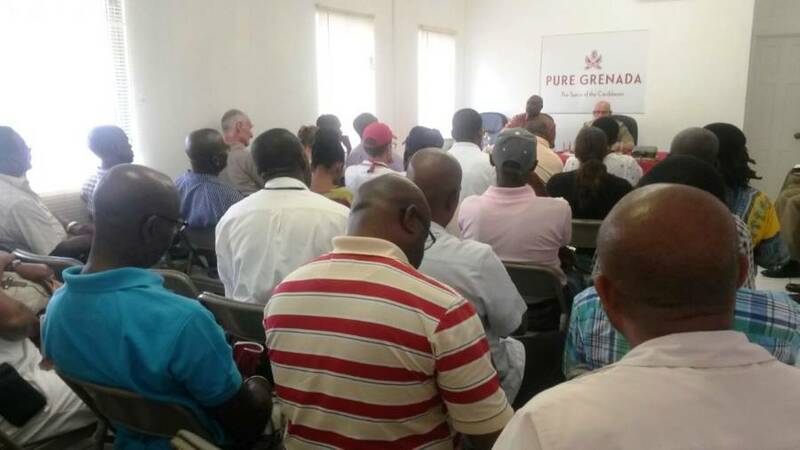 The Grenada Tourism Authority (GTA) partnered with the Royal Grenada Police Force (RGPF) to host a Tourism Safety and Security Meeting yesterday, Thursday 2 October for all stakeholders in the tourism industry. Forty stakeholder partners from key tourism enterprises were present. The meeting, chaired by the Assistant Commissioner of Police (ACP) Edvin Martin, addressed proactive strategies and procedures relating to safety and security for the cruise and stay over season 2014 to 2015. “There are protocols in place to address when a cruise ship is in harbour, as well as when there are none. Grand Anse beach is monitored by the task force, which will be seeing more innovative methods of crime prevention,” said ACP Martin. Other critical issues were discussed by the tour operators and members of the hospitality sector. The GTA is committed to the security of the Grenada tourism product and will continue to engage in these Tourism Safety and Security Meetings on an annual basis with stakeholder partners.